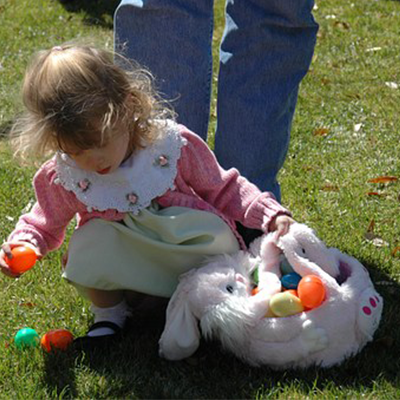 Easter egg hunt hiding places that you may not have thought of. 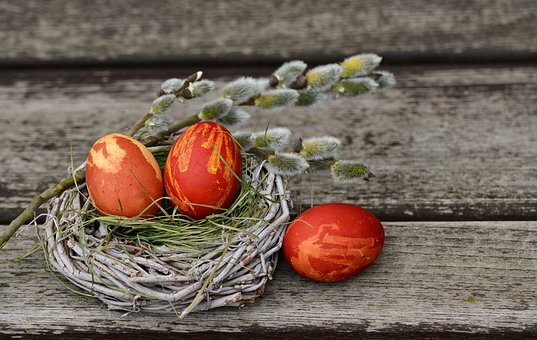 In 2019, Easter will fall later in the calendar year than usual – April 20th. This means… more time to prepare for the big Easter Egg Hunt! Easter was almost three weeks earlier last year so I was caught unprepared. My last-minute Easter egg hiding efforts basically involved me throwing them up in the air and hoping for the best. By the way, we’re still uncovering hidden goodies almost a year later, so the strategy can’t be all bad. However, this year, with the luxury of more time and lack of other hobbies, I can go hard-core with my hiding strategies. Here are my favourite egg hiding places which will hopefully give you some ideas. Please note: Be mindful of your hiding spots if you have wandering pets (including neighbouring pets and wildlife if you’re hiding some eggs outdoors). 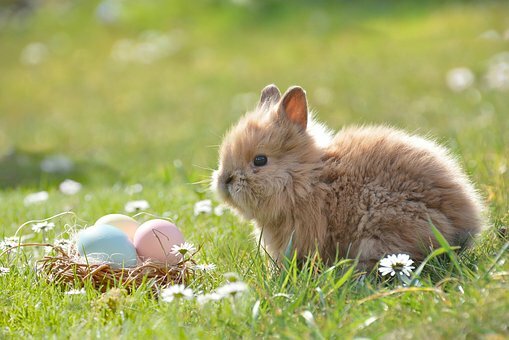 Chocolate can be toxic to some animals so make sure you recover all the Easter eggs after the big hunt is over. Preferably on a stationary vehicle. Combine the beauty of flora with the beauty of chocolate. Where possible, camouflage coloured eggs within similiar-coloured flowers. E.g. stick a little pink egg over Dad’s face and see if anyone notices. If you want to be extra devious, wrap up a few real eggs in Easter egg foil and also place these in the carton as decoys. Similarly, you can hide an egg in the ‘loop’ of the care tag. This takes some reverse-pickpocketing skills but if you pull it off, I guarantee your little egg hunter will be mighty impressed. If you’re like me and have a penchant for extremely gaudy brooches, then this strategy could be extremely effective. Or any other part of the kitchen the kids usually ignore. Something else children the world over tend to ignore is rubbish around the home (which they themselves are largely responsible for generating), but for once it’ll come to bite them. HA! This will either be a great hiding place or a funny one (i.e. when a falling egg conks a kid on the head). 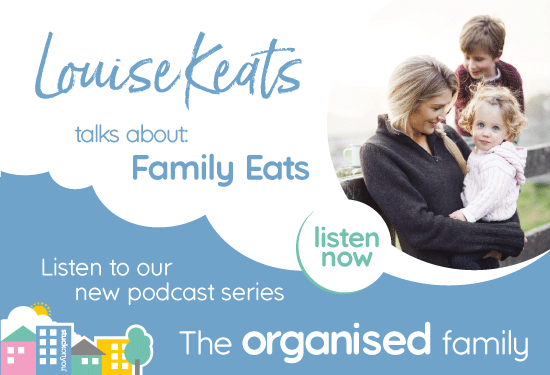 Want a bit of a twist on the traditional Easter Egg hunt? Try these ideas. Take pictures of the various egg hiding places and see if your little hunters can work out the locations. For older kids, make it a bit trickier by taking an extreme close up or blurring the photos. Even though this Easter doesn’t fall on April Fool’s Day like it did last year, that doesn’t mean you can’t have a bit of fun with it. Make up some grapes masquerading as chocolate eggs, or a yoghurt and peach concoction masquerading as a real egg sunny side up, and other devious fun. 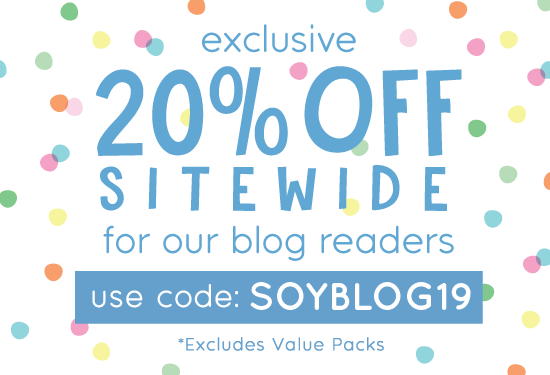 See our previous blog for more ideas. Give each hunter specific items they have to collect and tick off the list, e.g. two blue eggs, one non-egg-shaped chocolate, three larger eggs, etc. 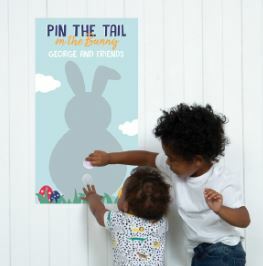 For a fun alternative that won’t rot any teeth, replace chocolate eggs with tokens that the kids can redeem at the end for prizes (similar to a games arcade). For example, for five tokens, they get to pick the next movie the family watches. For 12 tokens, they get pizza for dinner or a trip to the park. If you want a bit of a sleep-in on Easter morning, get the kids to hide the Easter eggs from YOU. You keep what you find, and the kids keep what you don’t find. CHECK OUT STUCK ON YOU’S HOPPING GOOD EASTER GOODIES! The perfect accompaniment to an Easter Egg Hunt, the Hunt Pack (picture below) contains cute little clues to help your little hunter found their bounty. These gorgeous plywood signs can be personalised with your child’s name for that extra special touch. 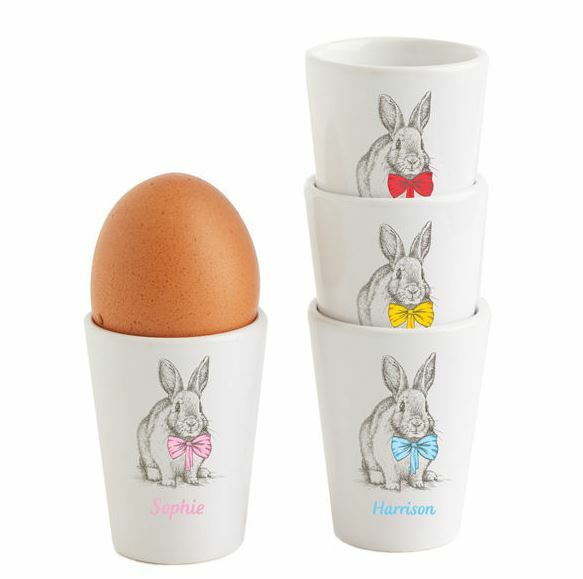 We also have these adorable egg cups that will brighten up your family’s mornings all year round! Want a fun non-egg alternative? 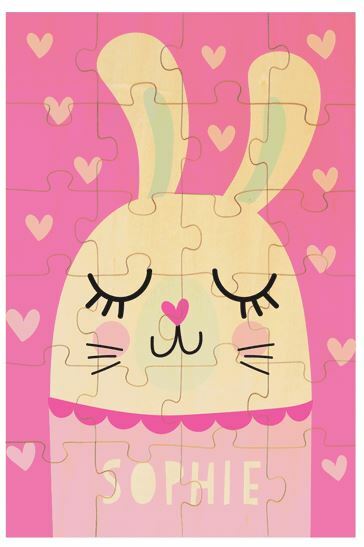 How about this beautiful personalised Easter puzzle? 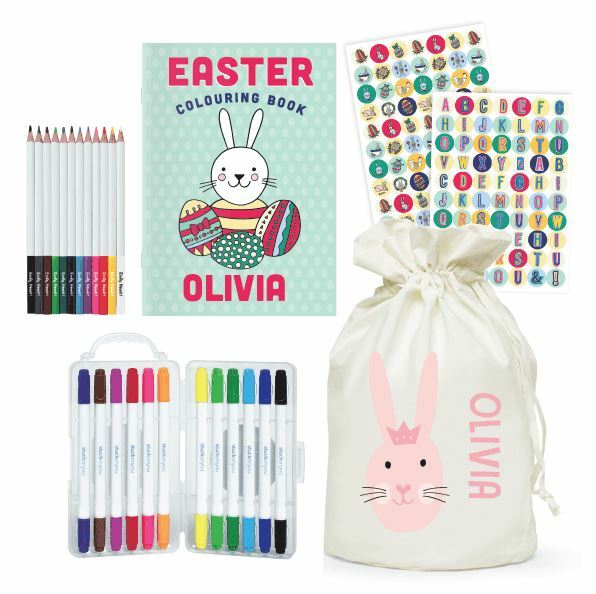 For more Easter fun that won’t make the dentist rich, how about a personalised Easter Craft Bag? This beautifully-illustrated story begins with a mystery – who’s been stealing Easter eggs from children? 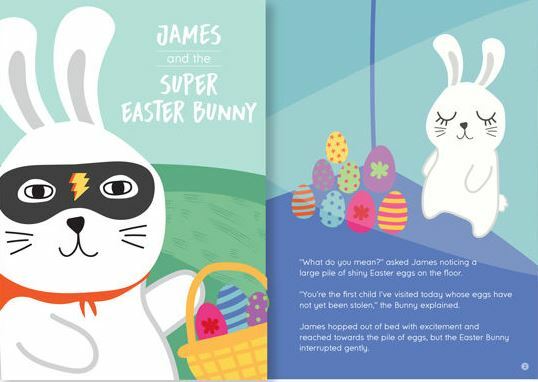 It’s up to Super Easter Bunny and your child to put on their superhero outfits and replace the stolen Easter eggs as well as hunt for the Easter egg thief. Will they save Easter in time? 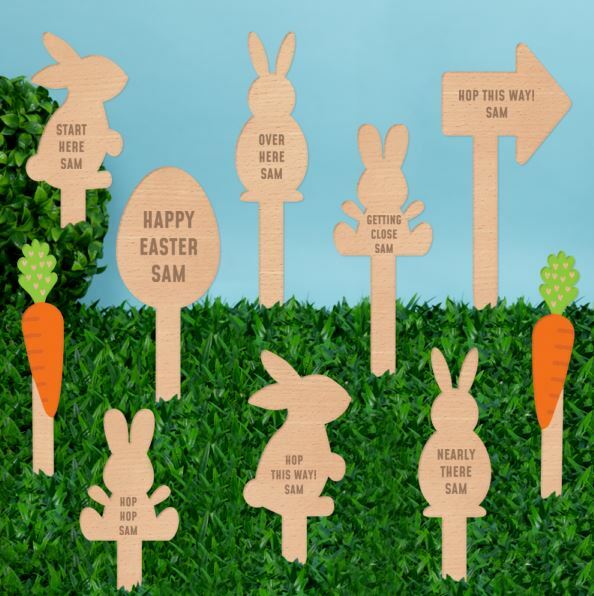 For more personalised perfection this Easter, check out our full Easter range!